With Time Quickly Waning, Joint Council No. 25 Urges Affiliates and Members to Fight for Congress to Pass the Butch Lewis Act. Union News: Organize now for November. Protect your job & your rights. A Right-to-Work Primer: So What Is RTW and How Could It Affect Illinois? 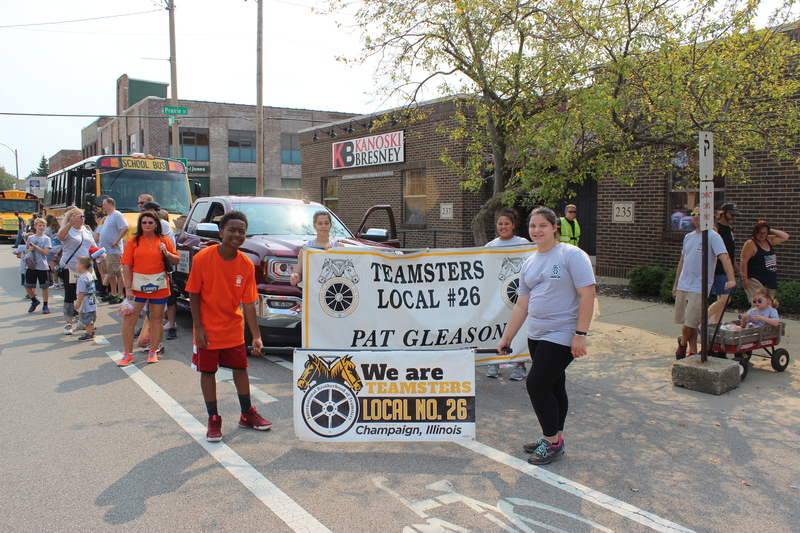 Fill in your information below to join the Local 26 email newsletter mailing list! All Content Copyright 2015 © Teamsters Local 26	Blog at WordPress.com.